Potential first-time buyers in every area of the UK would have lower monthly outgoings if they bought a property rather than renting one, new research claims. The research, by Santander, shows that homeowners could save £2,268 a year if they were able to purchase a property rather than rent. 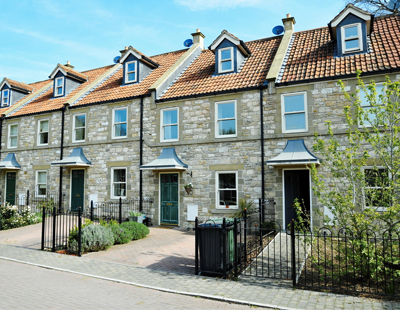 The average monthly rent in the UK is currently £912 per household, compared to monthly repayments of £723 for the average first-time buyer household. 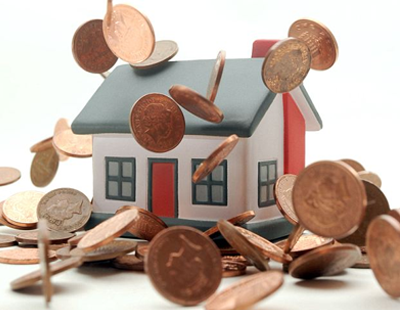 Homeowners could save an average of £189 a month or £2,268 a year compared to renters. “Many first time buyers understandably focus on the challenge of saving for a deposit and wonder how they will afford a property. 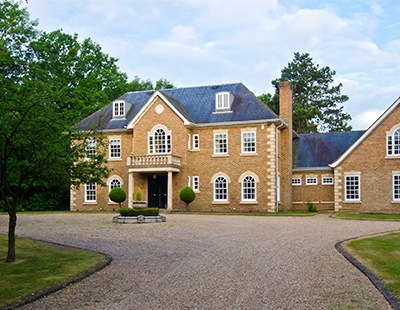 However, it is often assumed that when you purchase a property you will be under greater financial pressure and our research shows the reverse is true” says Miguel Sard, managing director of mortgages at Santander UK. With the average first-time buyer deposit being £51,9052, Santander claims hopeful buyers are opting for alternative methods of saving. Some 22 per cent of those wanting to buy would consider selling shares in the property, offering a potential capital return when the property is sold. Another 38 per cent would consider moving back in with their parents while saving for a deposit and 21 per cent said they will give up alcohol to raise the funds. But since 2010 the UK has seen inflation fall and with it mortgage rates have come down significantly, meanwhile rents have risen slightly. For some people they are probably gambling that the property market will go down more than the savings on owning against renting. That might not be true for all the country but in the south-east the market is struggling where I am and prices dropping so being in rented isn’t so bad for the moment. This is nonsense. I do talks for school leavers where I explain the differences between buying and renting - I don't advocate one over the other, I just explain the differences and processes of each. I use real world examples of properties available to buy or let and every time, it is cheaper to rent than buy. I use a hypothetical 100% mortgage, but at 95% LTV rates - that's the only way to give a comparison but if you don't have a deposit, where are you going to get it from? Borrow it as a personal loan and push the costs up further? Service charges and / or repairs are the biggest advantages in favour of the renter pushing the monthly costs of living down. The advantage to the buyer is really capital appreciation, if you didn't have that, there would be no point in buying. Admittedly, my figures are for London only and in other areas where you can get a good return on your investment, the figures could work out considerably different. but the Santander report highlights London as an example where it is much cheaper to buy than rent, so my frustration and calculations are justified. Move into PCL and the figures are vastly in favour of the tenant. I lived there for 8 years but there was no way I could have afforded to buy my flat! I've seen many yields of 1.5 - 2.5% in PCL; try borrowing at that level with service charges and repairs thrown in for free!